Around 2,500 years ago, Chinese society underwent a shift from relative equality between men and women to one marked by male privilege. The people of the day may not have been able to feel this in their bones, but a new study proves it was certainly recorded there. For thousands of years after the introduction of agriculture to China, men and women ate a fairly similar diet. Yet when a team led by Professor Ekaterina Pechenkinaof the City University of New York examined the bones of people buried during the Eastern Zhou Dynasty, which lasted from 2,788 to 2,238 years ago in north-central China, it became clear that men and women had been eating different foods, and the men had been getting the best of it. For thousands of years after they were domesticated, two species of millets were the main crops grown in China. Their contribution to the diets of the day can be traced through isotopes in the bones of people from the era. The millets use the C4 photosynthesis pathway, which accumulates more carbon-13, relative to ordinary carbon-12, than the more common C3 pathway. Some of the extra carbon-13 accumulates in the bones of anyone eating C4 crops, so the proportion of C4 plants in the diet can be measured long after death. Similarly, a diet rich in meat leads to ahigher concentration of nitrogen-15 than a plant-based diet. Almost all the bones predating the Eastern Zhou Dynasty that Pechenkina studied show the same isotope ratios for men and women, she reports in Proceedings of the National Academy of Sciences. Although there may have been more subtle dietary differences, it seems both sexes partook equally in meat, millet, and other plants. During the Eastern Zhou Dynasty this changed, as both sexes started eating less meat and less millet, but the shift was much greater for women, who now had very different diets from men and presumably ate seperately. Pechenkina found that the dietary changes were associated with women becoming shorter and more likely to suffer cranial lesions caused by inadequate nutrition. 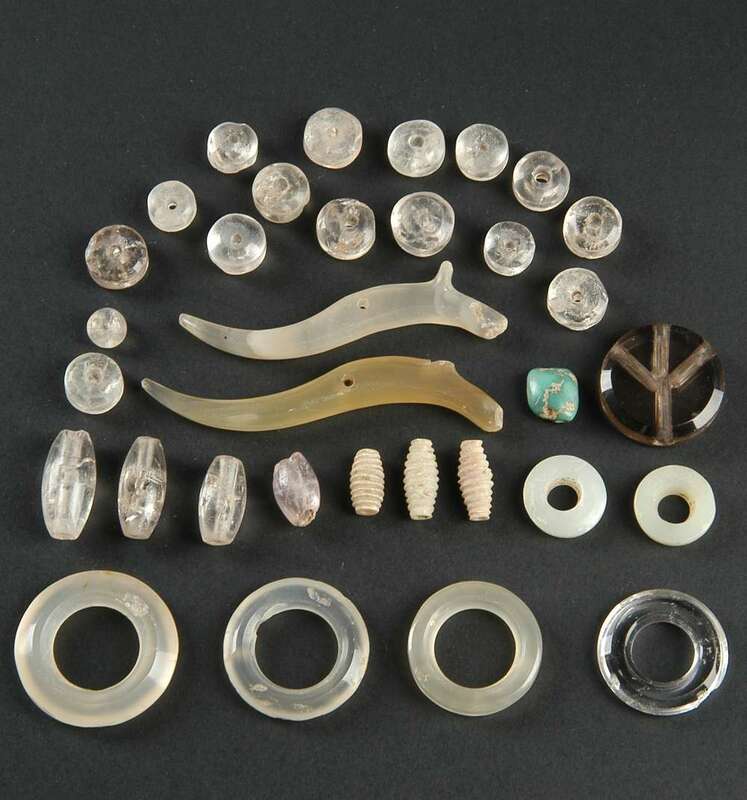 These indicate the Eastern Zhou Dynasty was a bad time to be a woman, rather than the change being a matter of preference. At the same time, graveswhichhad previously been fairly egalitarian started revealing men’s higher social status in the form of more elaborate coffins and more grave goods, precious items buried with the corpse. Co-author Chelsea Morgan of the Australian National University told IFLScience that the reasons for both the change in overall diet and the increase in gender inequity were unclear. However, she said that neolithic bones and grave sites frequently show little difference between men and women. This changed as warfare became more common, but cause and effect are unclear. Pechenkina added that the work aligns with Friedrich Engels theory that women had equal status until the domestication of animals for herding. The Eastern Zhou Dynasty was the last era before the Qin dynasty established Imperial China by conquering what had previously been nearby independent states. It coincided with a rise in philosophy, including the teachings of Confucius, which went on to shape Chinese government and social relations through the following imperial eras. Morgan told IFLScience it is unclear whether Confucius’ teachings were as influential at the time as they subsequently became, let alone how much they contributed to women’s reduced status.